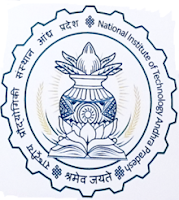 The National Institute of Technology Andhra Pradesh is the 31st institution among the chain of National Institutes of Technology started by the Government of India and is situated at Tadepalligudem, West Godavari District, Andhra Pradesh State. It is an Institute of National Importance, being an NIT. 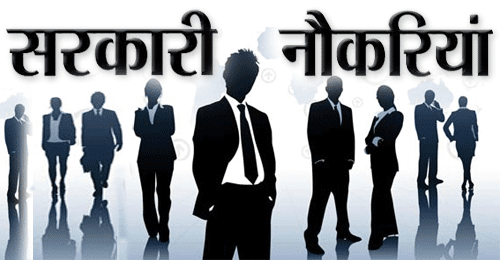 Candidates who have completed 10th/ Inter/ Diploma/ Bachelor’s degree/ Masters degree/ B.E/ B.Tech or equivalent from a recognized Institute for NIT Recruitment2018. Eligible & Interested candidates can download the Notification & Application form on the Official website page at www.nitandhra.ac.in NIT Recruitment 2018.